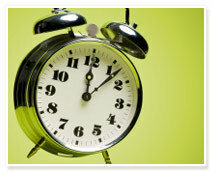 Let the kids loose or cheer on your friends as you participate in a friendly competition. Our Arcade and Games Room, located in the Sports & LeisureDome, is an interactive space offering retro video games and indoor sport activities. Appropriate for all age groups and skill levels, the extensive line-up of classic arcade games will test your gaming abilities while the ping-pong and billiards tables invite you to embrace the spirit of good, healthy competition. If you grew up in the classic era of video games our impressive line-up of retro classics will make you feel like a kid again. Challenge your friends on our extensive selection of pinball, racing, action and interactive games, or show your kids that you've still got it. The arcade is a great place let loose and have some fun. A change machine is available at the Sports & LeisureDome desk. 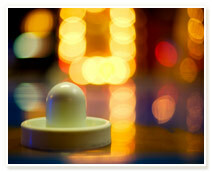 The game of pool is wildly popular among people of all ages as it is a game of calculation, strategy and accuracy. A fun and entertaining indoor game for all members of the family, there are several popular alternative to the classic game of pool including: eight-ball, nine-ball, ten-ball, straight pool, one-pocket and bank pool. 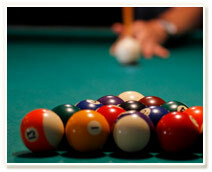 Billiards is available for a small fee and the equipment is a located at the tables. Challenge your friends to a friendly match of table tennis, also known as ping pong, and enjoy a sport that requires both fast play and a quick reaction. 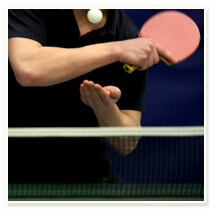 Simple to learn and very fun to play, table tennis is perfect for all skill levels and ages. Not limited to only traditional table tennis a variety of alternative game formats such as Two Handed Table Tennis, Around the Table Ping Pong, One Paddle Doubles and Ball Around the Table, offer exciting and new game challenges. Paddles and balls are available at the Sports & LeisureDome desk.